9. Mission San Jose Elementary School has a beautiful campus and is conveniently located in Fremont, California. 8. The price is only $185.00/week and we offer multi-week discounts. 7. Our coaching staff will include Joe Lonsdale, Eric Schiller, Francisco Anchondo, Tans Hylkema and Chris Torres. 5. Our camp has a USCF rated tournament with prizes every week. 4. At the end of camp your child will receive a customized study plan so that his/her progress continues. 3. Our instructors average over 15 years of chess experience each. 2. For several years running our camp has had 60 kids attend each week. 1. Chess is fun and has been proven to improve standardized test scores. 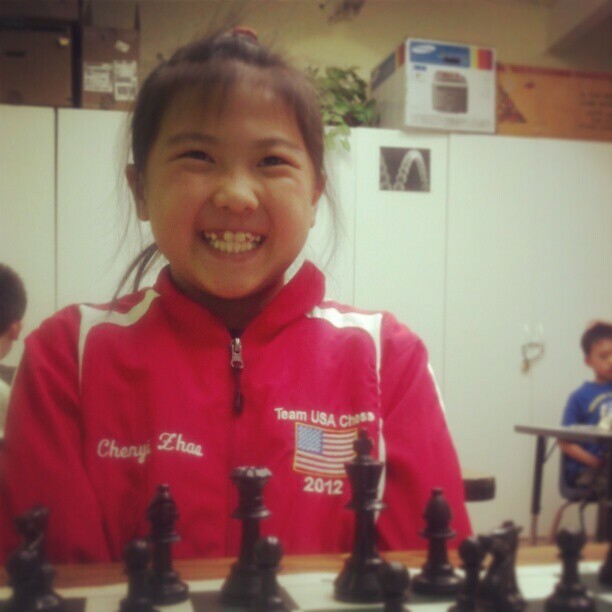 Sing up for the 2013 Mission San Jose Chess Camp online today! Children playing chess over the summer. 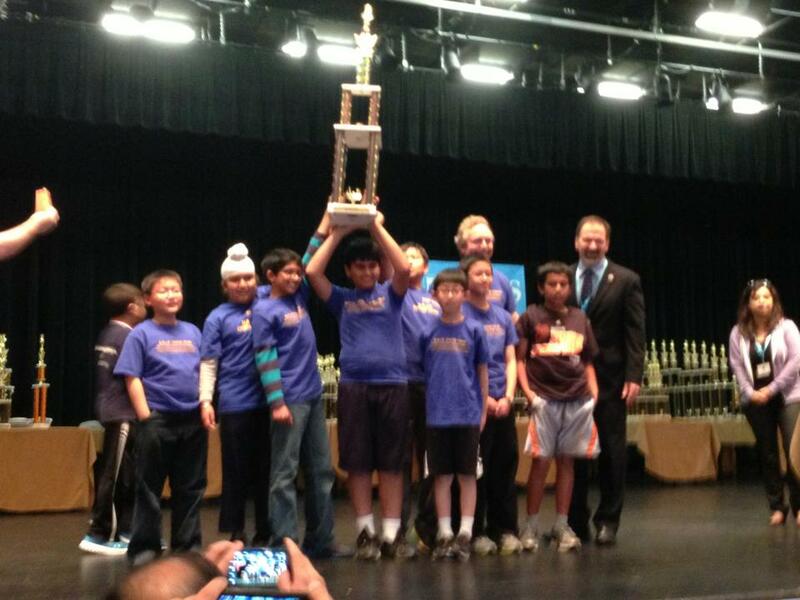 MSJE Wins The National Elementary Chess Championship Again! top scorers were Amit Sant with 5.5/7, Christopher Pan with 4/7, David Pan with 4/7 and Anjan Das with 3/7. I will share personal stories from the kids in my coming posts but for now it is time to celebrate. 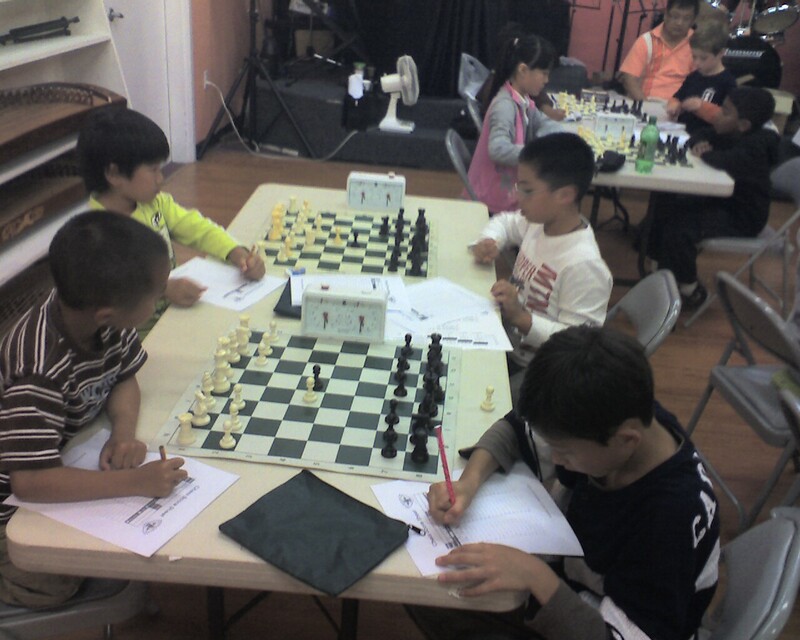 Come and train with the National Champions at the 2013 MSJE Fremont Chess Summer Camp. Our summer camp is open to all school age children. Details can be found at the Torres Chess and Music Academy’s Website. The time has come for the most exhilarating scholastic chess tournament of the year to commence. 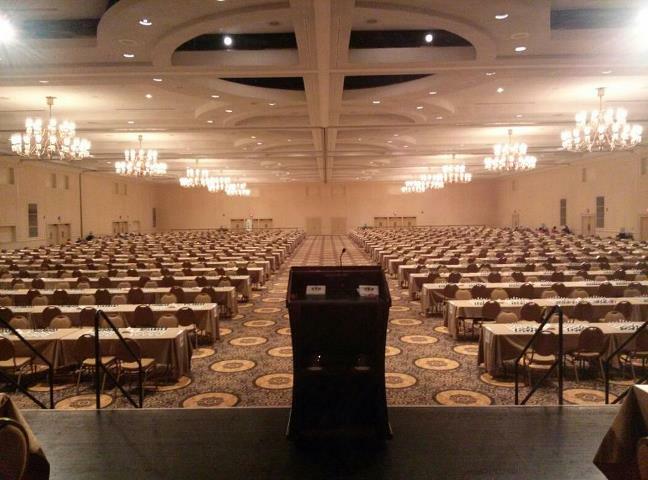 Over 5000 children from all over the United States have descended upon Nashville, Tennessee to decide who the best chess players in the country are. All of them have dreams and most of their dreams will be crushed. But somewhere between headache and heartache, there is chess glory. It is this glory that keeps the talented chess kids training all year for just one event. I will have regular updates on this blog with a focus on Northern California participants. Stay Tuned throughout the weekend.